Alkaglam is a new formula enhanced with vitamin C designed to refresh your skin. This product is amazing and affordable. It can be used before a setting spray for before makeup, after makeup, or alone. 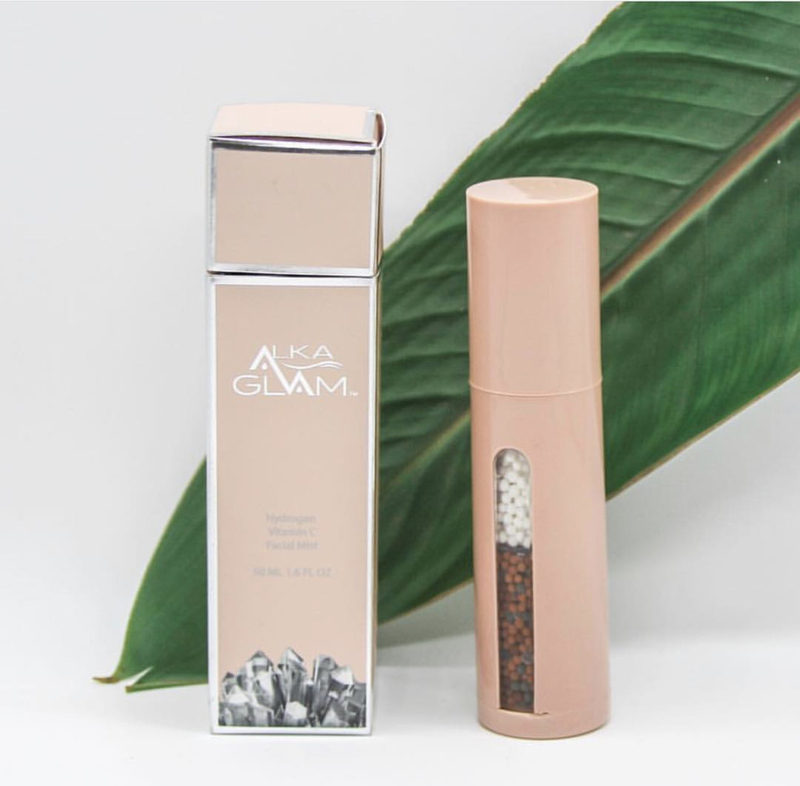 Alkaglam’s new mist contains mineral beads to refresh the skin and adds hydration back. The sleek bottle continues a mixture of mineral beads that last up to one year. By adding filtered water to the bottle; it stimulates the mineral beads and with a few smalls splashes, your skin becomes healthy and rejuvinatied. Because all you need is filtered water, you will be able to save some coins. If you’re looking for a great setting spray or just simply hydration, this is the product you must have.